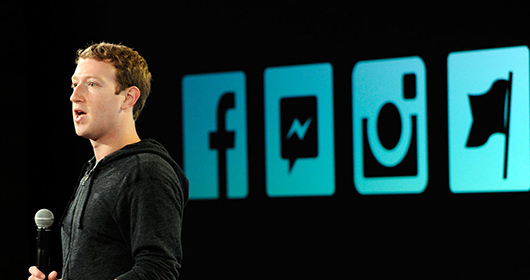 In an effort to keep users within its walls, Facebook is negotiating with news organisations to host their content. The New York Times, BuzzFeed, and National Geographic may be among the first, but what’s in it for them? Windows 10 may still include IE, but it won't be the default browser. Instead Microsoft are focusing efforts on their new browser, codenamed ‘Project Spartan’ and making it easier for major web entities to contribute to its development. Using patterns and rewards to create effective interactions. Designers in Silicon Valley got together to discuss their approaches to prototyping. Thomas Byttebier makes a solid case for avoiding icons without accompanying text and includes some history along the way. Experientialism is the new materialism. Thanks to social media, where you are, how you’re feeling, and what you’re doing, have become our powerful new status symbols. GoSquared took the opportunity of a security upgrade to improve their login experience. The result has fluid transitions with clear placeholders and validation. Disney’s 12 principles of animation (1981) animated with CSS. 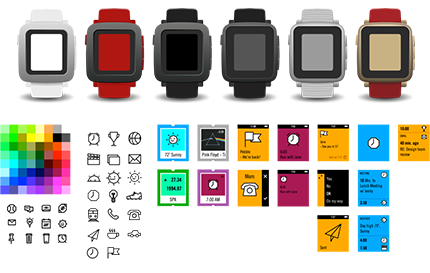 Tack Mobile have created an interface kit to speed up designing for the Pebble Time smartwatch, due out in May. analytics.usa.gov might be largest sample size for browser and OS stats, tracking a billion plus visits to over 300 domains in the last few months.